THE stolen car of the 29-year-old Elna-Marie Abbott whose decapitated body was discovered on the railway tracks next to Hochland Road near the Game Shopping Centre in Windhoek earlier this morning might hold the key to solving the mystery of her brutal death. 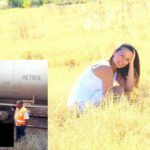 An employee of TransNamib working as a conductor saw the body of the young woman lying on the tracks and alerted the Namibian Police to the gruesome discovery. It seems as if the deceased person’s body was placed on the tracks to make it look as if she committed suicide. 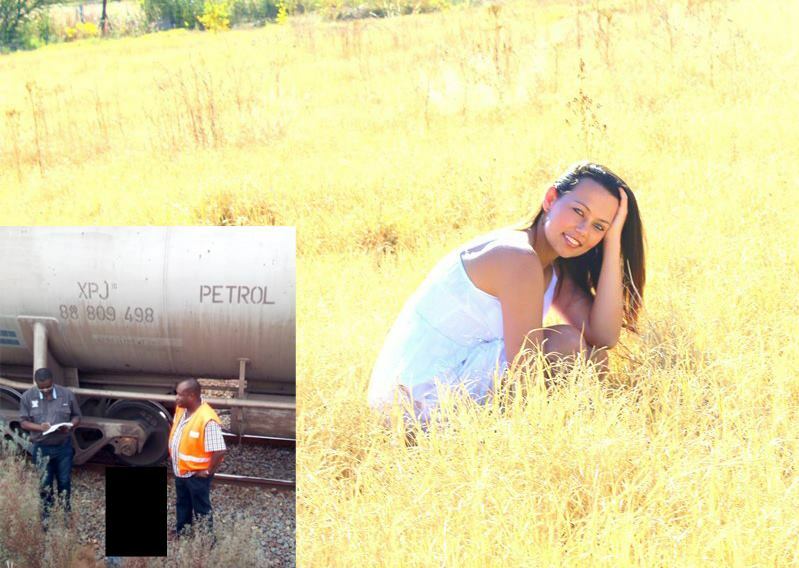 Her head was found underneath a train a few metres away from the body. At this stage it is speculated that she was murdered because the wounds that were inflicted to the body do not correspond with a decapitation by the heavy steel wheels of a train. Elna-Marie Abbott was reported missing on Wednesday. Family and friends took to social media platforms to ask the general public for assistance in tracing her. She was last seen driving a silver VW Golf 5 with registration number N27434WB when she left home in Hoclandpark on Wednesday evening. Investigators are now searching for the missing VW Golf that might be the key to solving the mystery of the young woman’s horrific death.